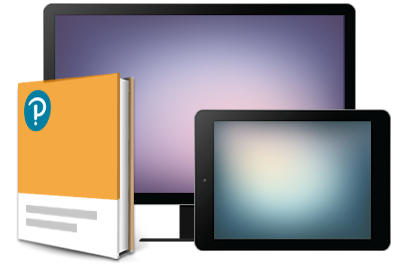 Micro/Macro Economics for Life 2e addresses the growing market needs and trends toward a literacy targeted approach to teaching economics, supported by an active-learning pedagogy and premium online teaching and learning resources. 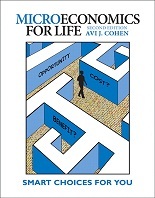 Microeconomics for Life offers a new narrative-driven approach to learning and teaching economics that demonstrates the relevance of economics to students. Accessible language and graphs, engaging first-person writing, a less-mathematical approach, and practical examples connect economics to students’ lives in a meaningful way. 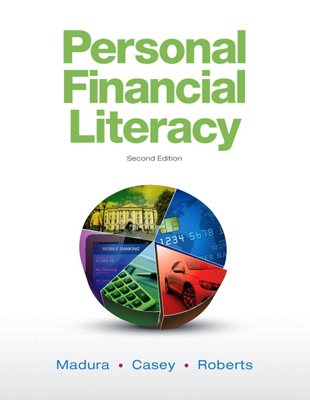 This text helps students become economically literate citizens, unlike traditional texts which prepare them to become economics majors.